Switchfoot has achieved a level of success that brothers Jon and Tim Foreman and their high-school friend Chad Butler never anticipated when forming the band in San Diego in 1996. The SoCal natives have sold 5.7 million copies worldwide of their nine studio albums, racked up a string of radio hit singles, performed sold-out world tours, raised over $1 million dollars to aid kids in their community through their own Bro-Am Foundation, and earned themselves a global fan base devoted to Switchfoot’s emotionally intelligent and uplifting brand of alternative rock. 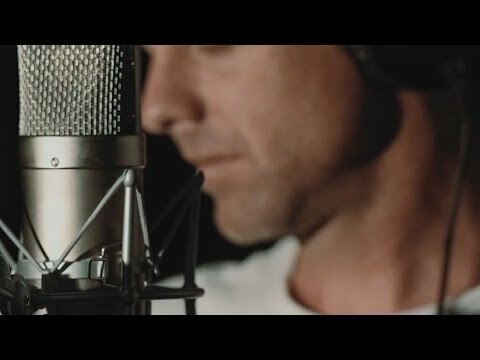 For the first time in ten years Switchfoot worked with The Beautiful Letdown producer John Fields on their 10th album, Where The Light Shines Through, and loved every minute of it. Moving forward inevitably means looking back, and there was a lot of nostalgia flowing through the studio, looking at old photos, and remembering the moments that made The Beautiful Letdown so special. This time they are harnessing that urgency to access their purest instincts, while also taking the time to push each other further than ever… finding their roots, and planting them in places they’ve never seen before.